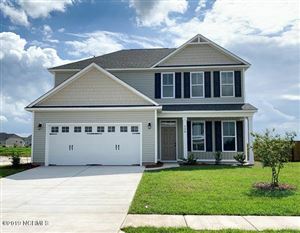 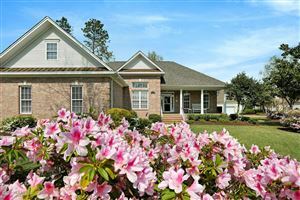 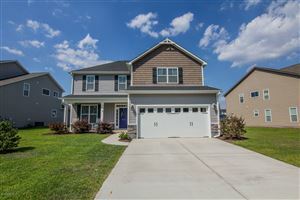 Below are homes for sale in Belville Elementary School District in Leland, NC. 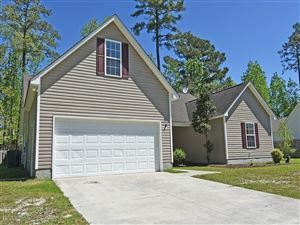 The assigned school is provided by the listing agent. 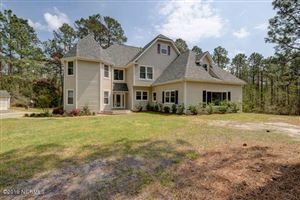 We always recommend that buyers verify with Brunswick County Schools that this information is correct, as well as the possibilities of this changing in the near future. 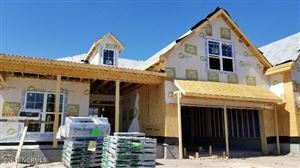 Redistricting does occur, and we don't want anyone to buy their dream home in a specific district only to find out that district is changing.